We have a wide range of executive and luxury vehicles on our fleet, we provide full insurance coverage, and a 24/7 team of professionally trained staff to exceed your expectations! Each route is optimized, the schedules are carefully planned, our staff of managers, chauffeurs, dispatch team, coordinators are experienced professionals with the highest standards of quality, focus on the delivery of services at international levels. 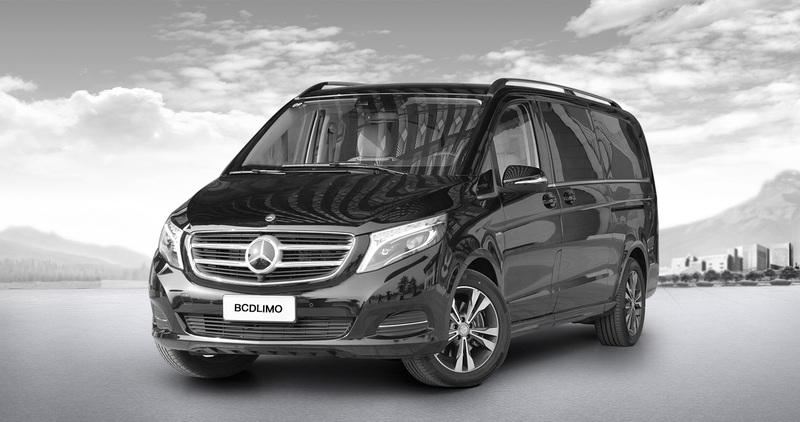 BCD LIMO services in Shanghai, Beijing, Hangzhou, Shenzhen, Hong Kong, Macao, and most of first-tier and second-tier cities in China, and expanding worldwide, giving our clients comprehensive solutions to their transportation requirements. We maintain high service standards consistent at all of our affiliate locations worldwide. BCD Limo has quality-assurance programs with strict standards of performance that govern every aspect of our operation, including reservations, training of our chauffeurs, cleanliness and maintenance of our vehicles, and extra services.